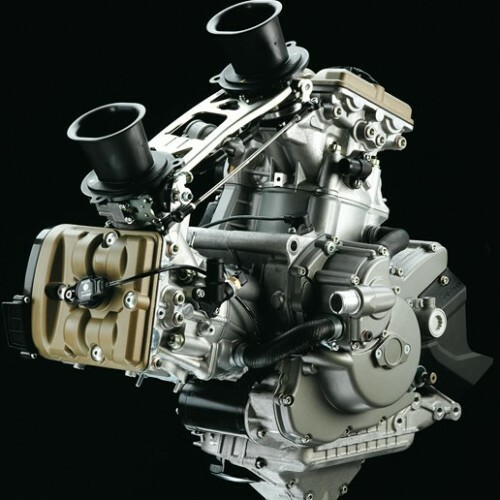 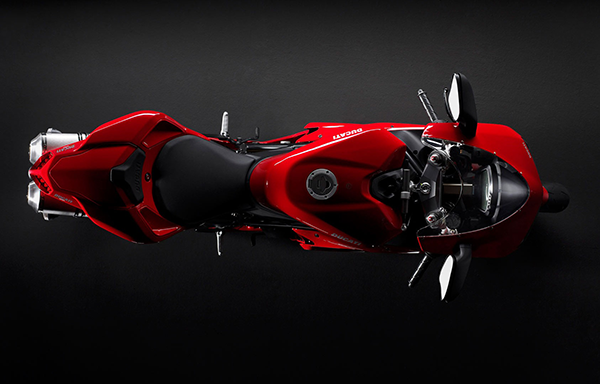 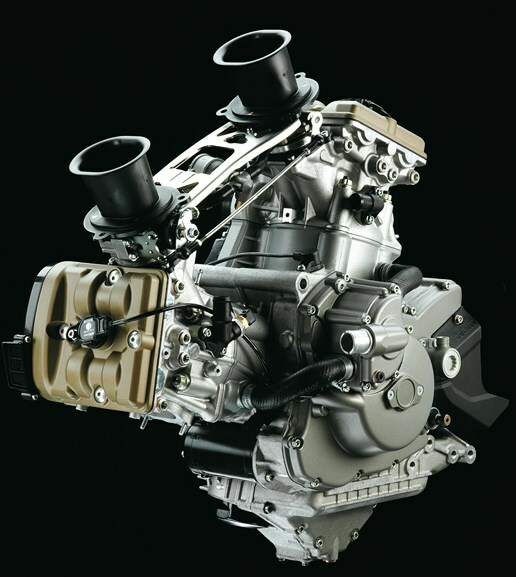 Our Ducati service, repairs and maintenance specialists will keep your motorcycle on the road. 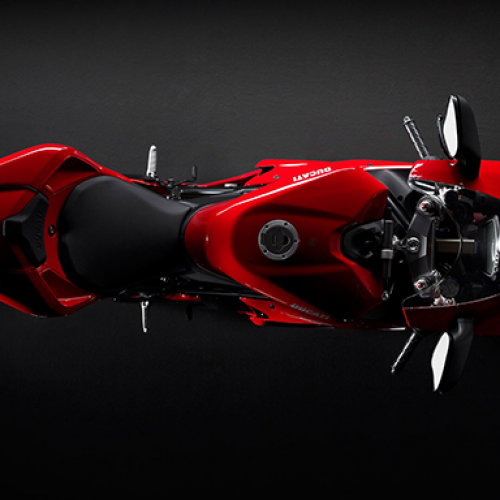 You can order Ducabike performance motorcycle parts to upgrade your Ducati. 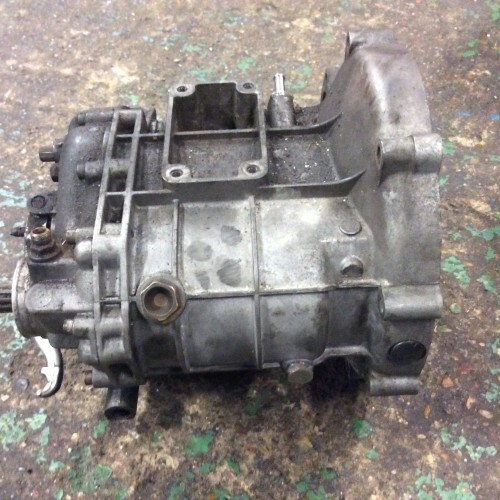 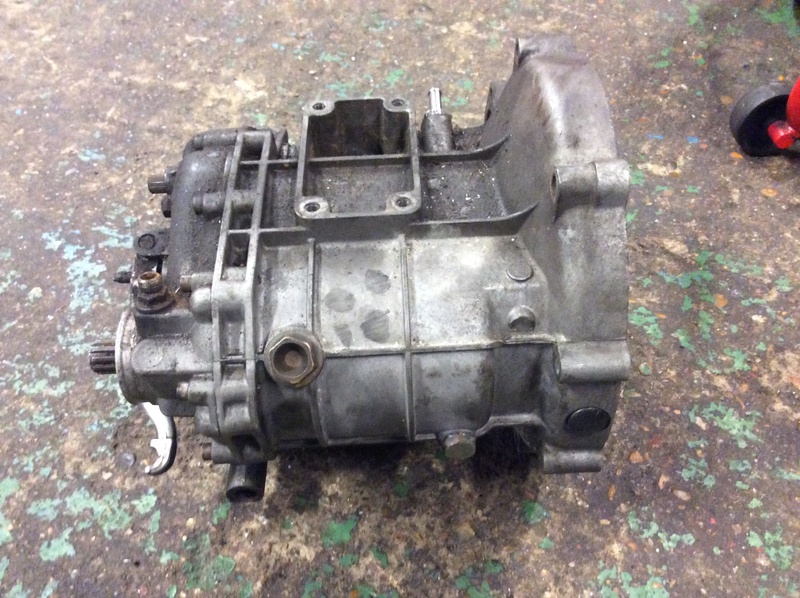 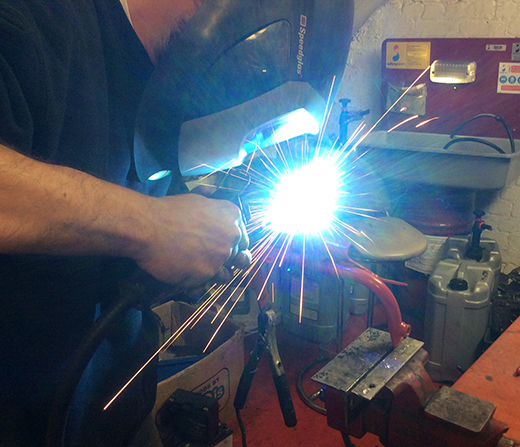 We supply and fit components for most models. 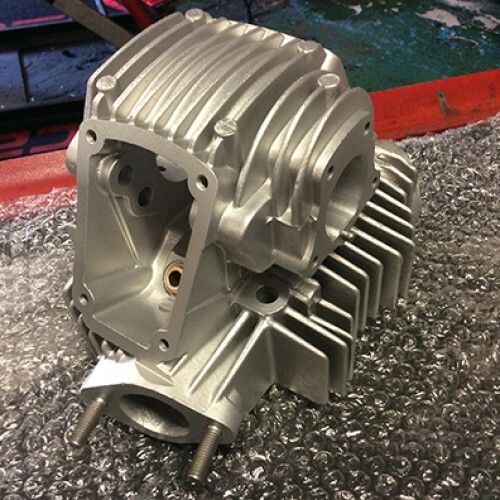 See our online store for more information. 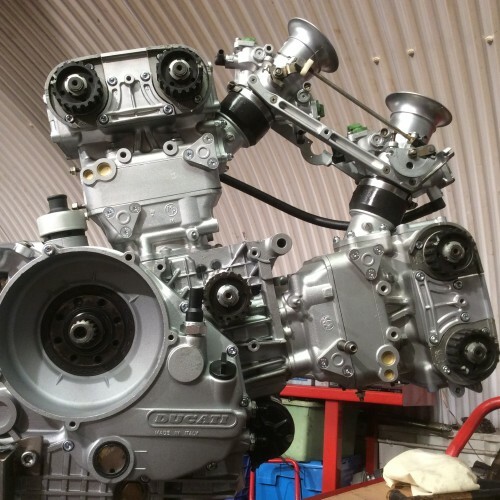 t Rosso Corse our success lies in our commitment to providing excellent customer care from our London garage. 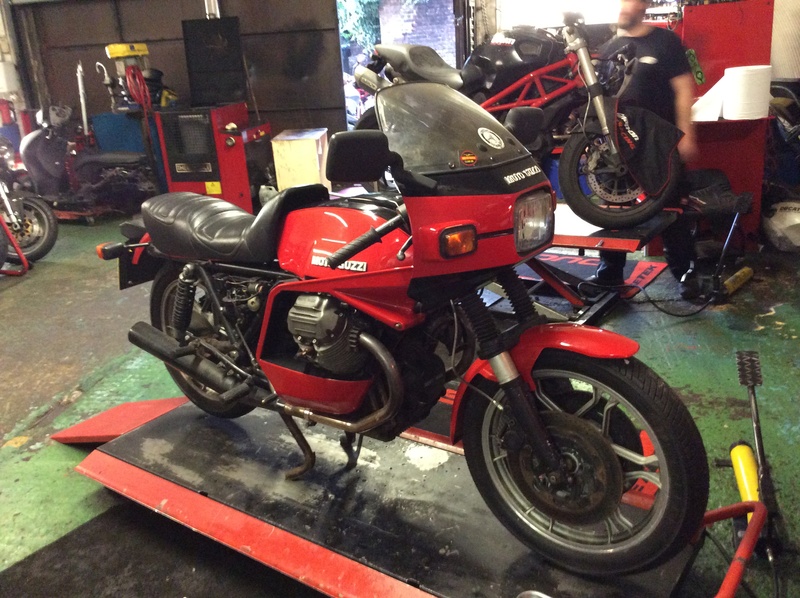 We enjoy a level of customer loyalty rarely seen in the motorcycle industry. 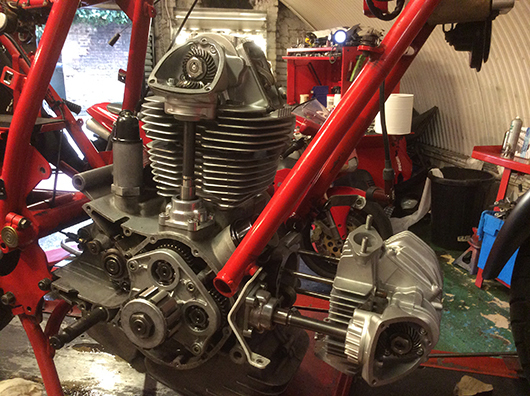 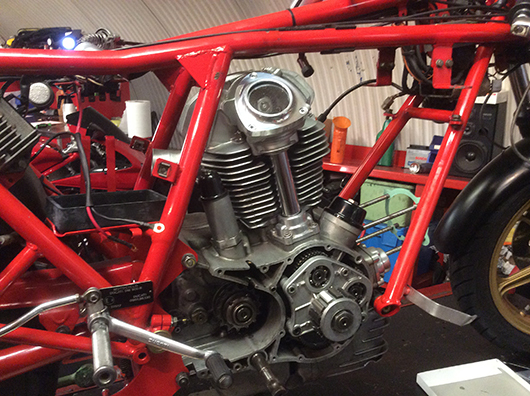 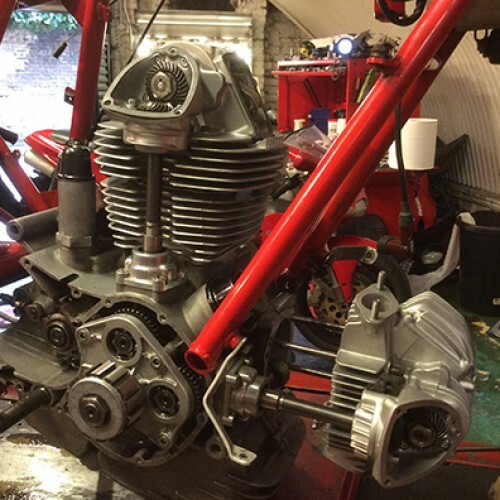 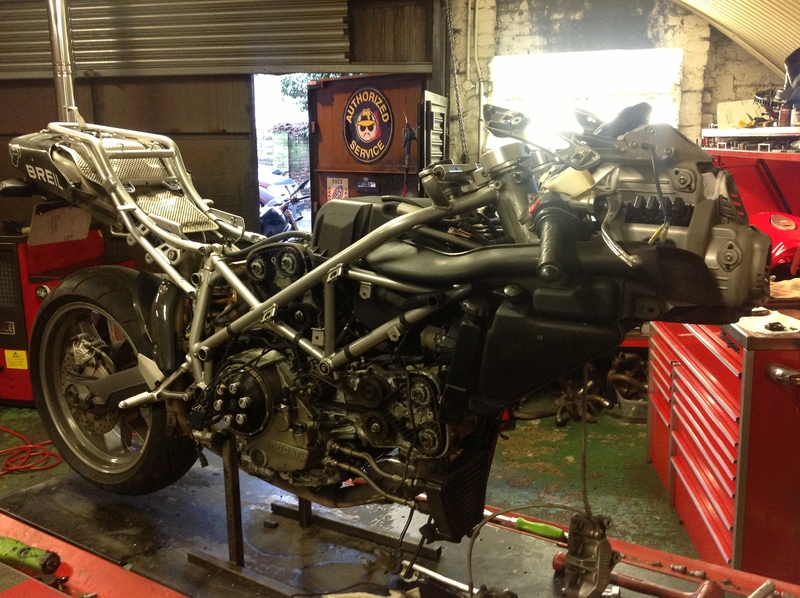 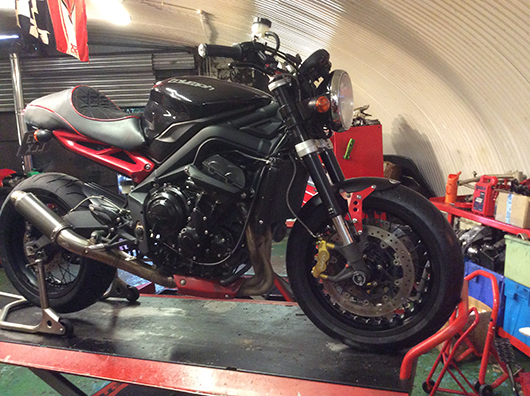 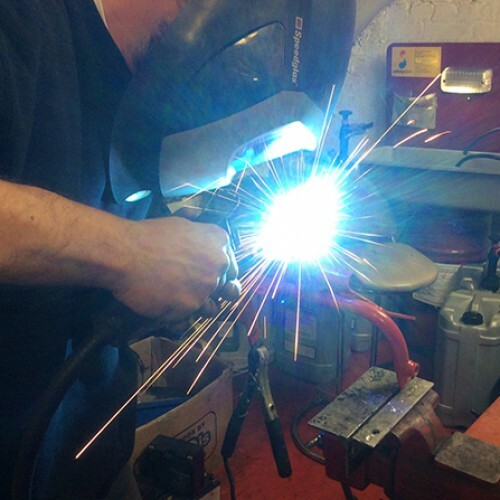 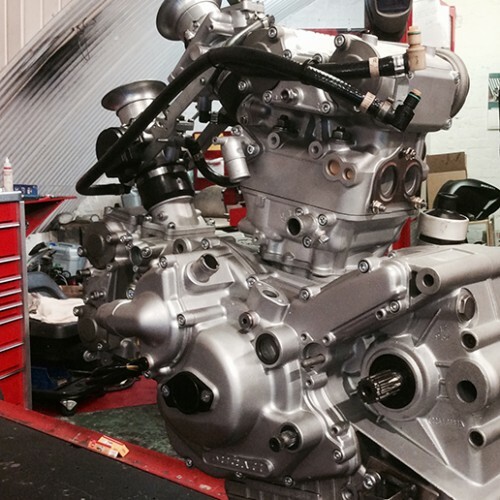 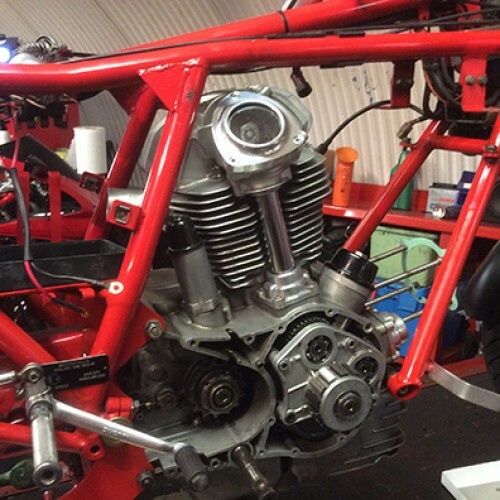 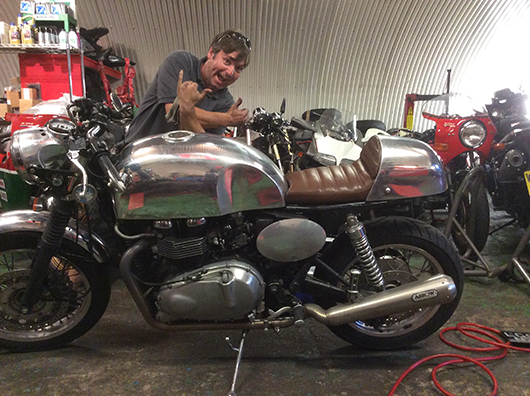 We pride ourselves in being able to establish long term relationships with our customers and we welcome clients coming in and observing their motorcycle being worked on (some customers have stayed all day). 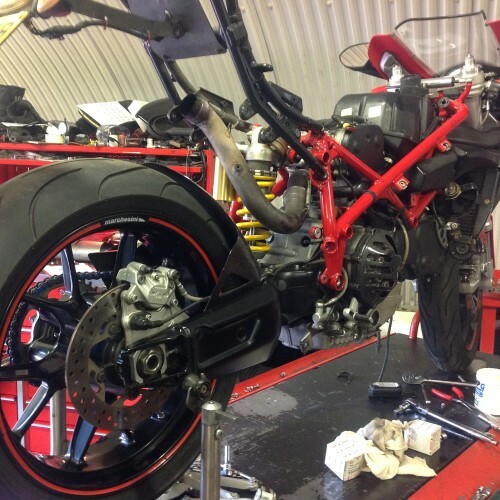 This gives them a better insight into the workings of their Ducati. 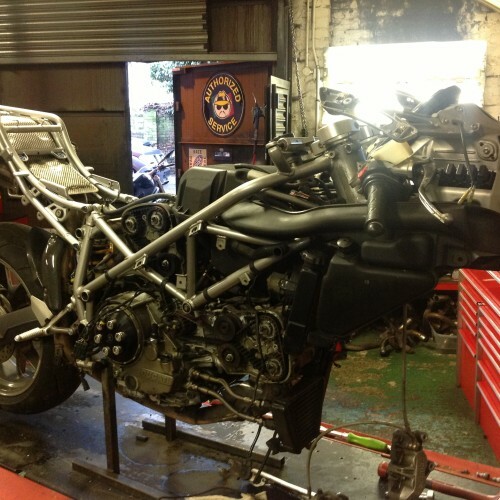 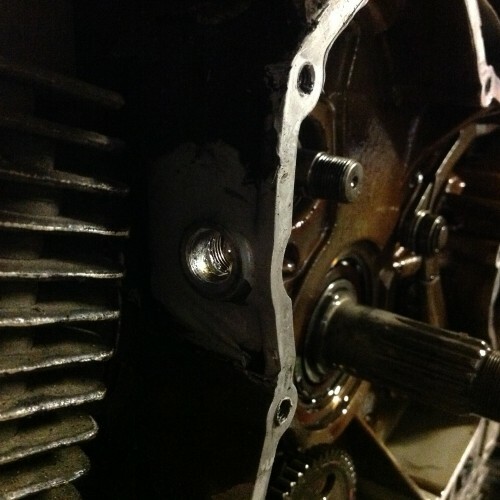 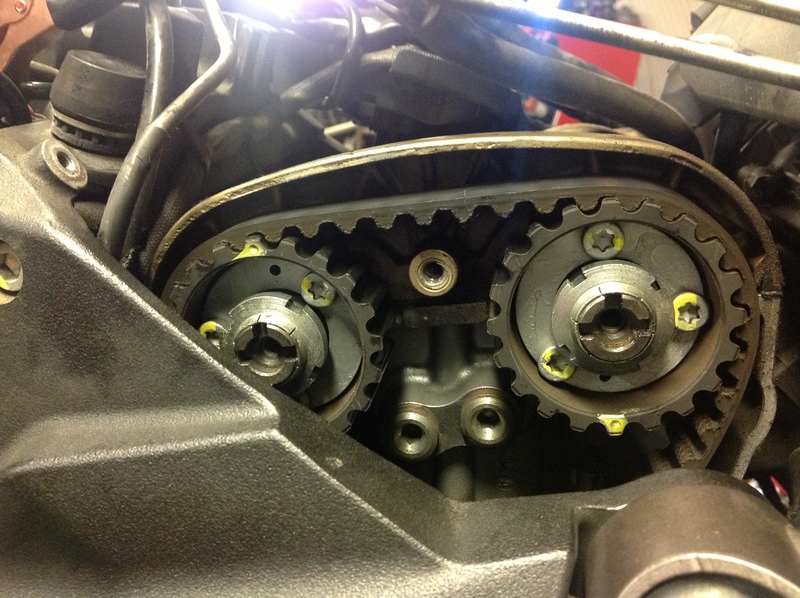 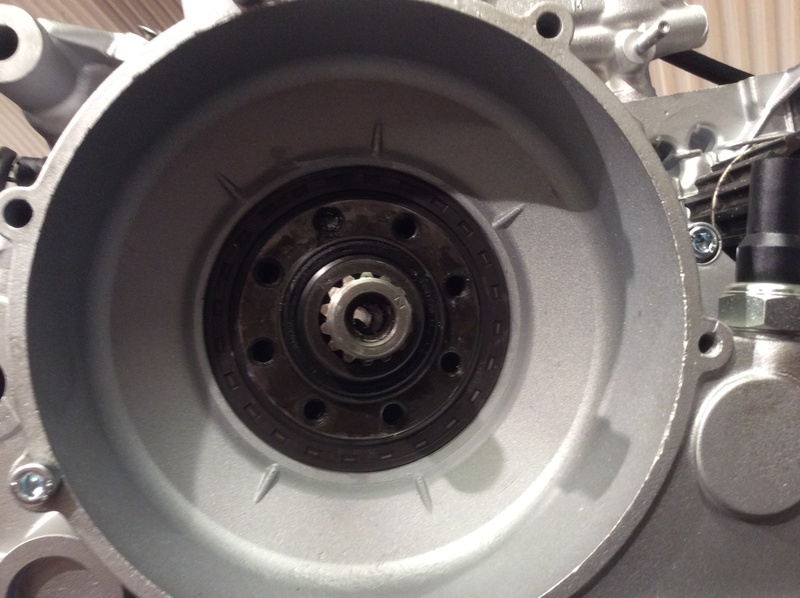 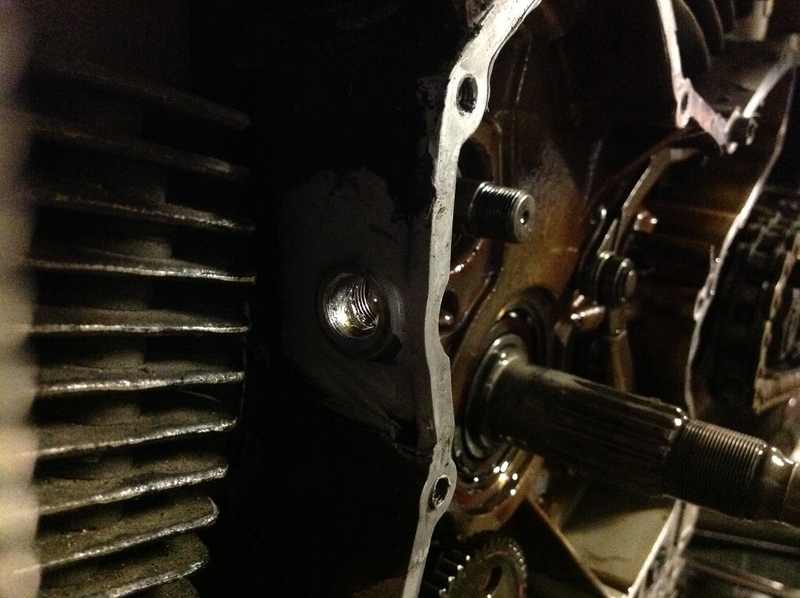 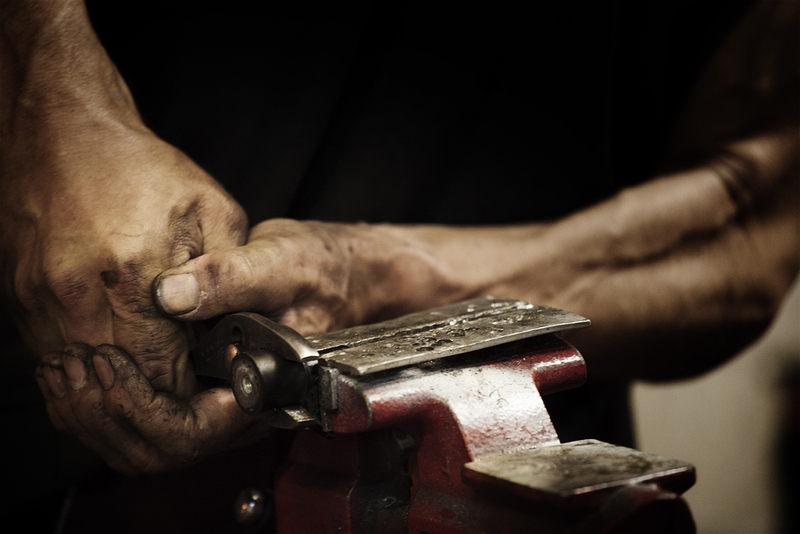 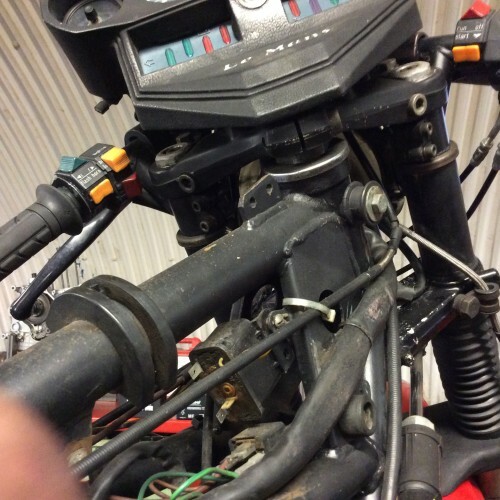 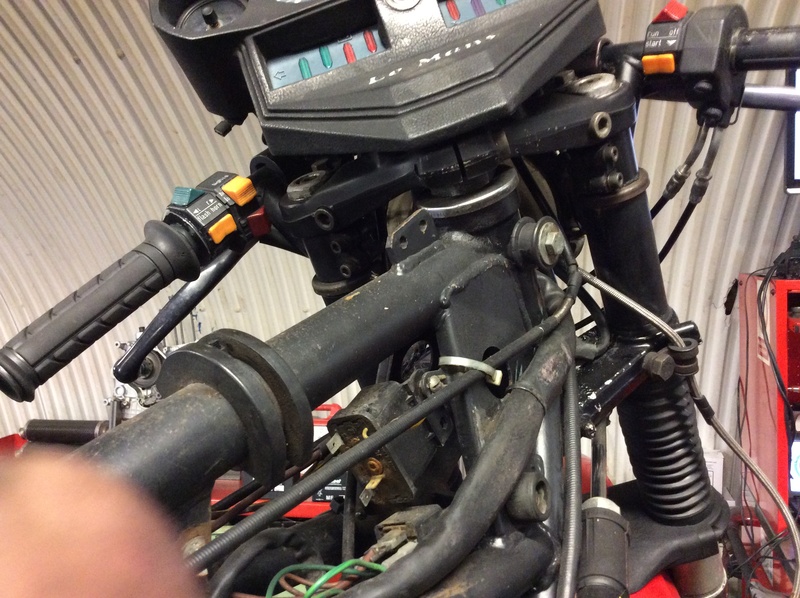 Many owners have never seen their motorcycle being repaired before. 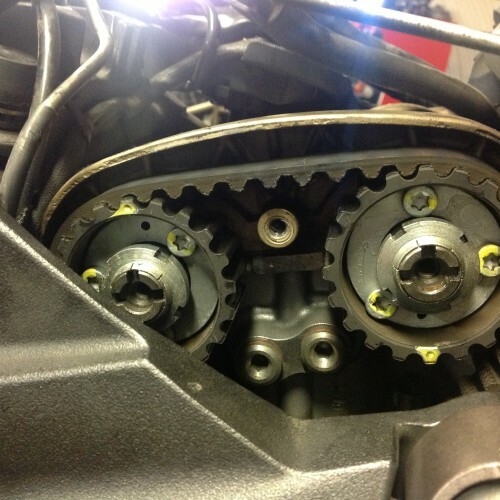 We answer their questions and give advice about the level of maintenance, such as weekly safety checks, that they should be doing themselves. 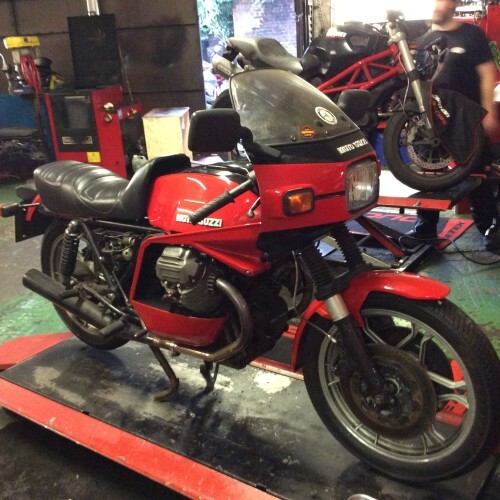 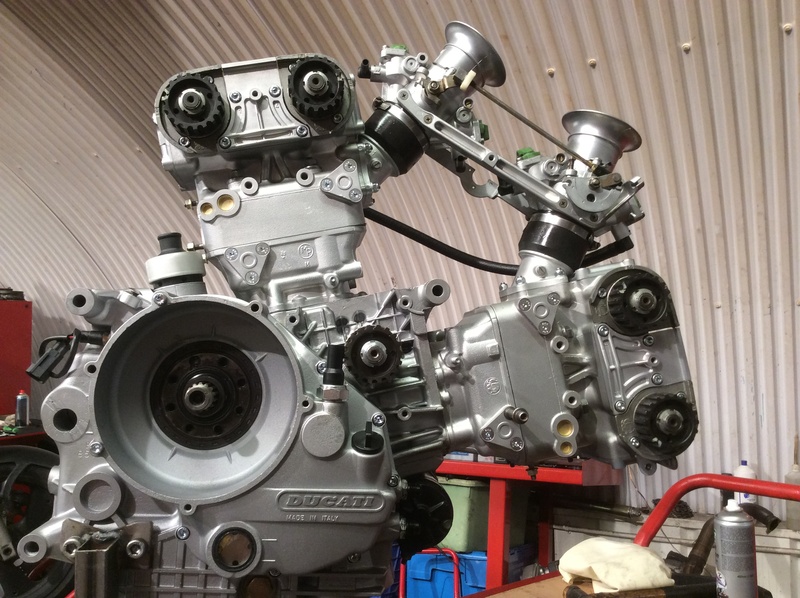 Our workshop is equipped with the very latest Ducati diagnostic software, equipment and factory special tools to help maintain your Ducati in its best condition. 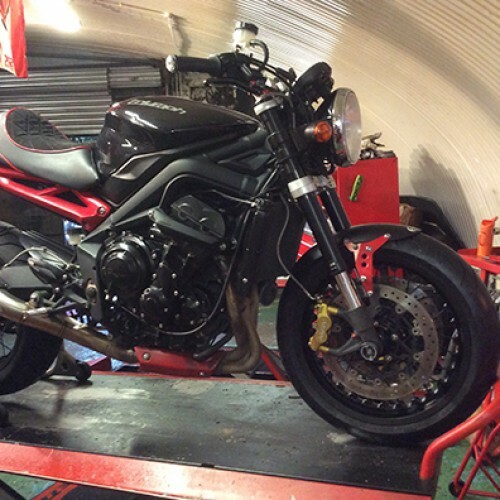 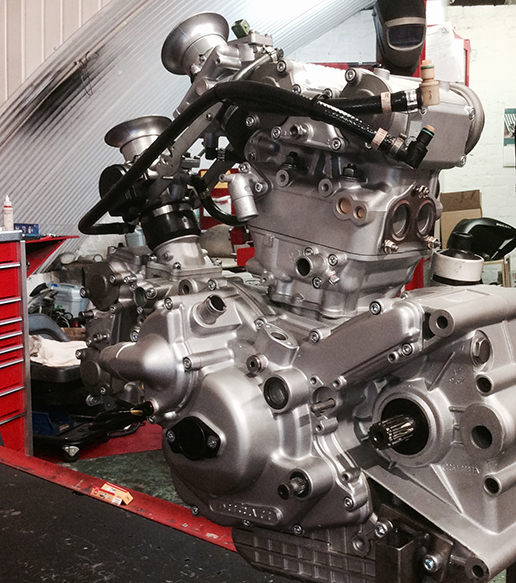 This also allows us to carry out any enhancement, ranging from complete restoration to component upgrade you may require to your motorcycle. 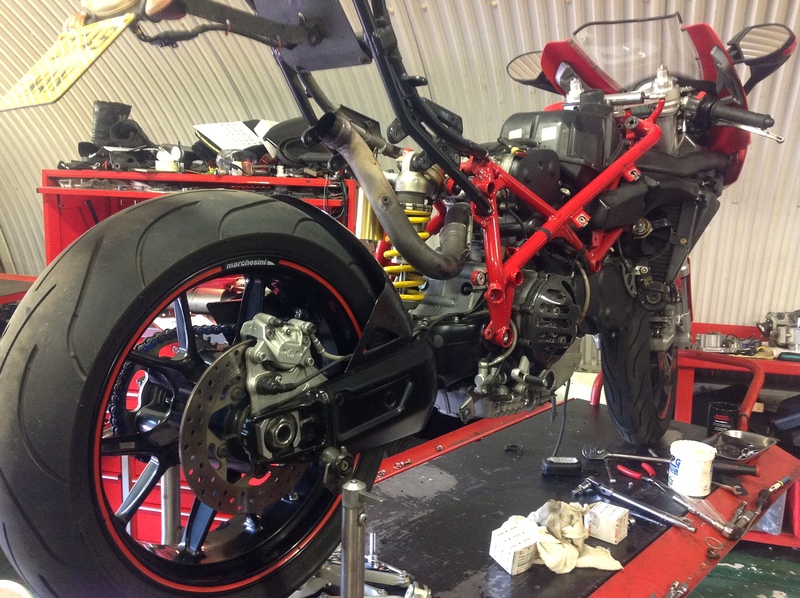 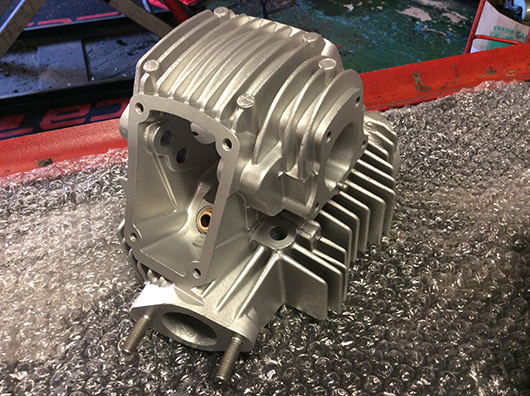 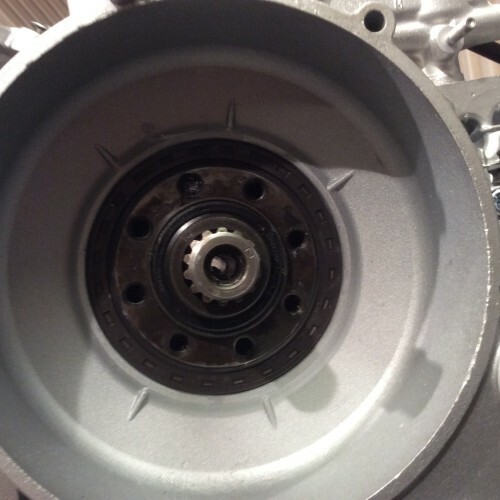 We supply and fit Ducabike performance parts as part of our bespoke service. 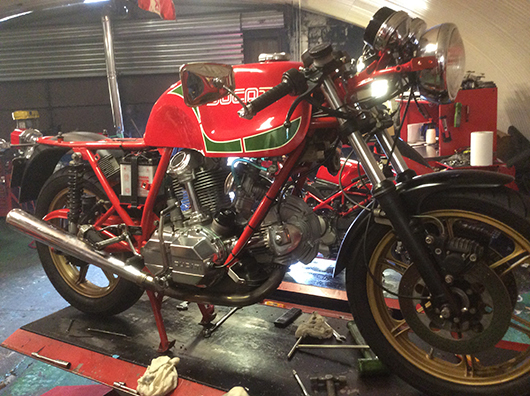 We are happy to work on all Ducati models: from the Bevels and Singles of the 1970’s right up to the very latest models around today. 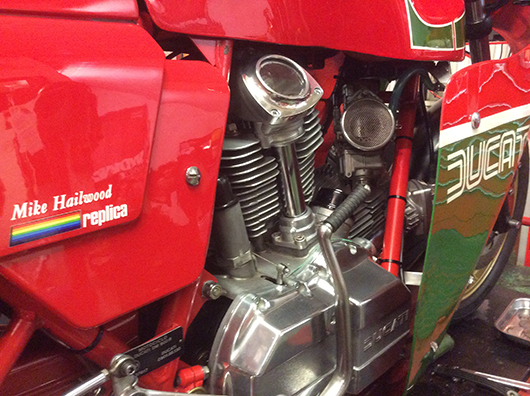 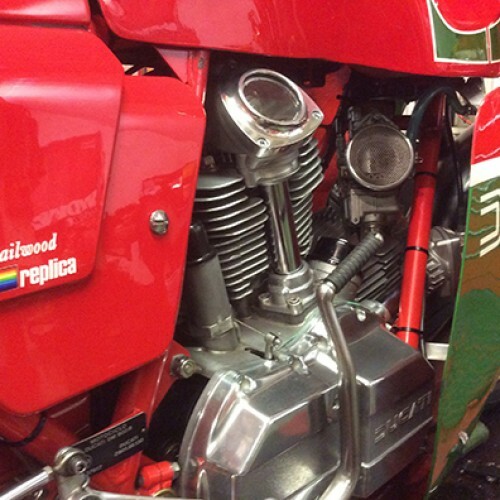 Although our passion is for Ducati, we also work on all Italian motorcycles, including Motoguzzi, MV Augusta, Laverda and Benelli. 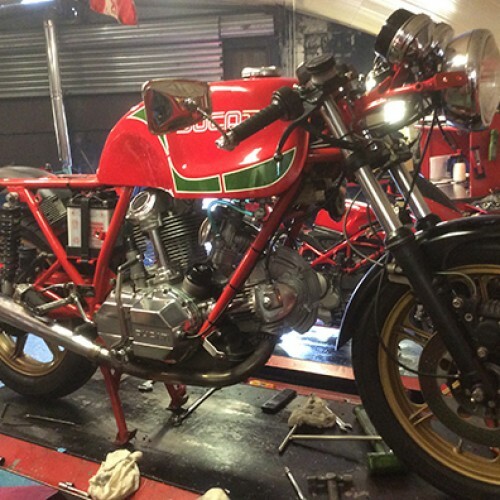 Marcus Jones, over 11 years, has build the reputation that is Rosso Corse. 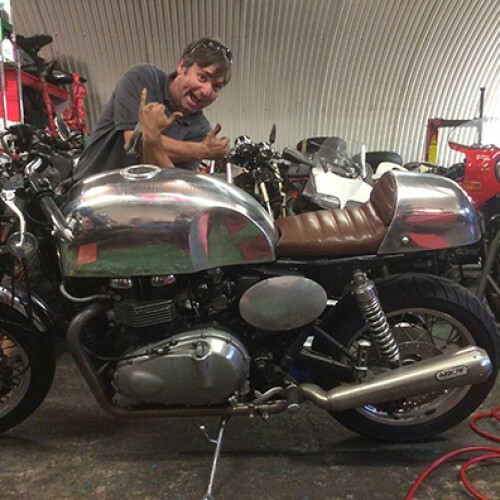 To find out more about him click on the button below.